Welcome to the Connect UK web site! Welcome to the Connect UK website. 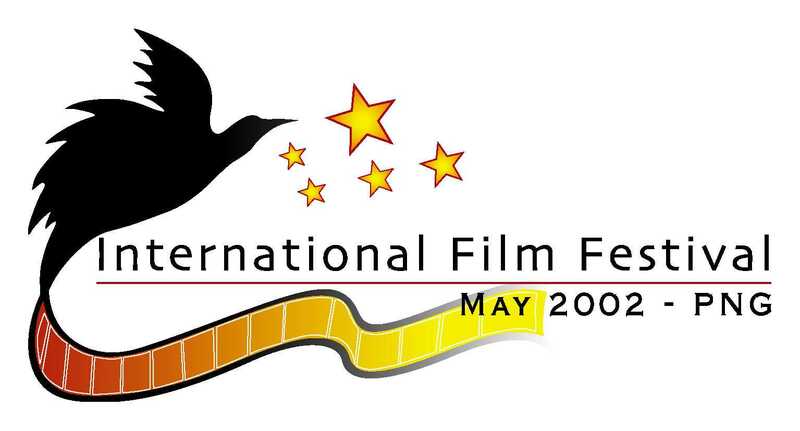 Our organisation promotes British Arts, Culture, Films, Design, Education, Science and Technology in Papua New Guinea and works together with Papua New Guinean and British Partners. Connecting and linking Papua New Guineans with modern Britain through our different projects/initiatives, workshops and events. Also supporting various local projects with a social focus. We also have an information section. Helping Papua New Guineans with all the information they want on the UK. Connect UK's purpose is to help young Papua New Guineans learn more about Britain and the opportunities it offers and also to enhance the UK's reputation as a valued partner in PNG. 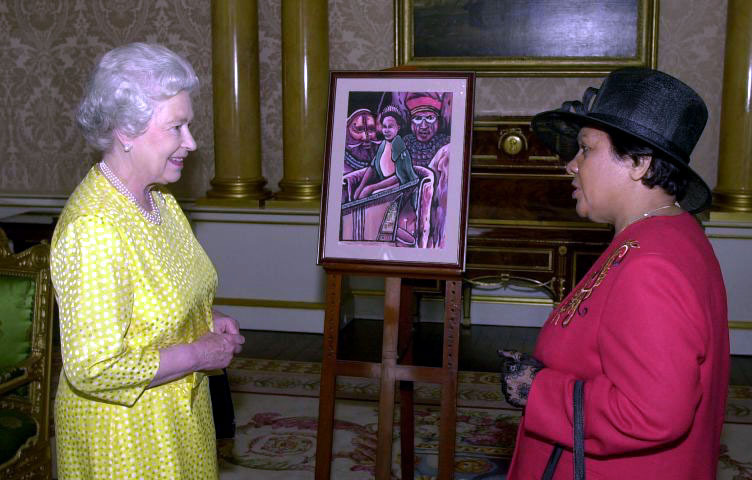 Our aim is to strengthen cultural and educational relations between the United Kingdom and Papua New Guinea. Connect UK - the British Public and Cultural Diplomacy Organisation in the South Pacific. Connect UK is the British Culture, Arts, Science, Information and Education Office in Papua New Guinea. We also work on projects which focus on the following areas: Human Rights, Literacy and Development, Governance. We establish links between British and PNG artists, science and technology experts, human rights acitivists, museums, schools, various organisations and business houses. Also, we feel that the people to people links are very important and special. We organise monthly events and bring out artists and performers from the UK to PNG. 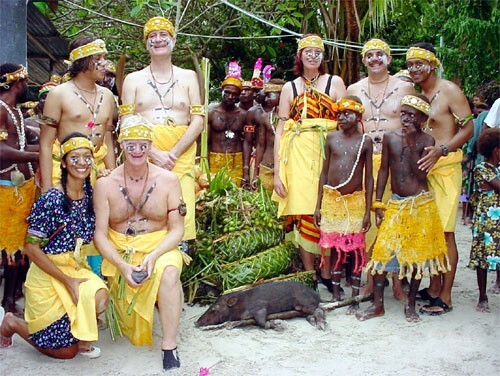 We work closely with both British and Papua New Guineans partners and sponsors. Connect UK is here to create long term partnerships between Britain and PNG. 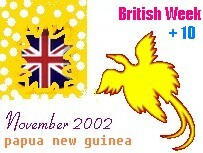 Creating greater understanding and improving foreign perceptions of modern multi-cultural Britain in PNG. Heightening Britains profile in PNG and enhancing the UKs reputation as a valued partner. Working with other parts of the South Pacific (Vanuatu, Fiji, Solomon Islands, Tonga) to promote Britain and its values. Creating long-lasting partnerships and increasing links between PNG and UK institutions such as schools, museums, cultural groups and business houses. 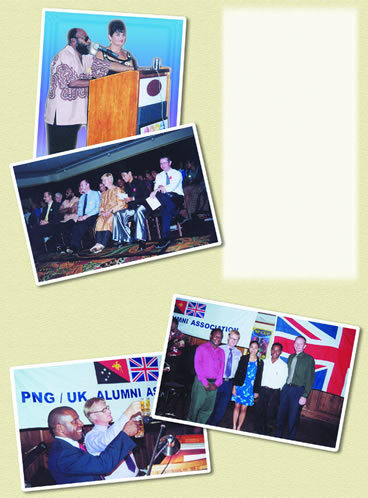 Increasing educational, scientific and cultural co-operation between Britain and PNG. 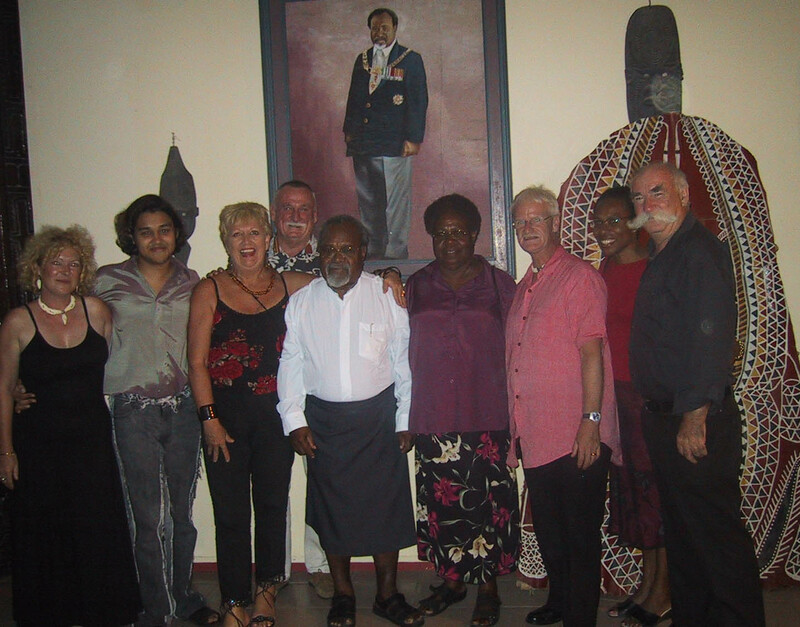 Promoting British Arts, Culture, Design, Science and Education in Papua New Guinea. Working together with Papua New Guinean and British Partners. Connecting and linking Papua New Guineans with modern Britain through our different projects/initiatives, workshops, activities and events. Also supporting various local projects with a social focus. Our aim is to strengthen cultural and educational relations between the United Kingdom and Papua New Guinea.